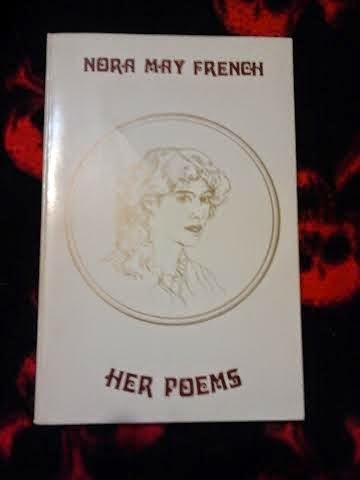 I just finished reading The Outer Gate by Hippocampus Press which contains all her known poems and Her Poems by Star Rover House which contains about 17 poems. Her poems were very charming and whimsical. They contained many beautiful descriptions of nature with, at times, very haunting atmospheric language. 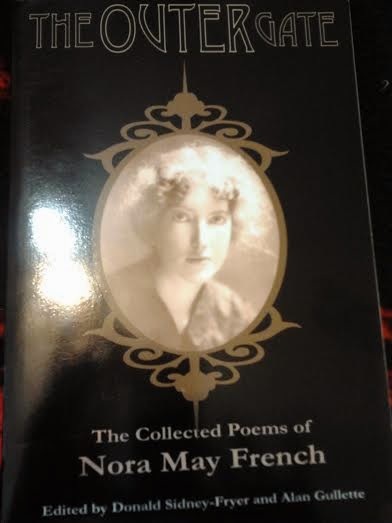 Her poetry is perfect to read anytime and puts you in such a relaxing and pleasant mood.